Lost and Found 2. Games online. In this game you have to search for items hidden in five different places in the house. Find the objects from the list at the bottom. 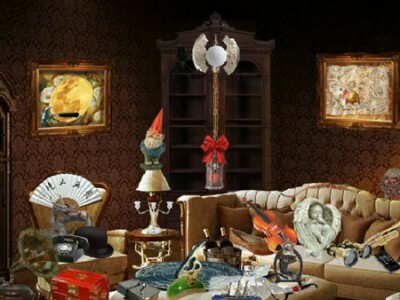 Go through all the rooms of this beautiful house to find hidden objects. Al you need is a mouse and focus. Good luck!